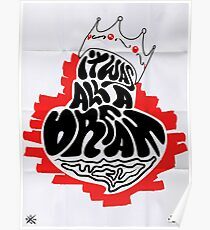 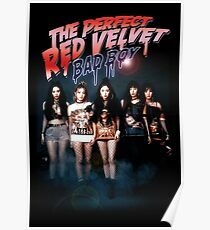 Póster Bad boy on the road! 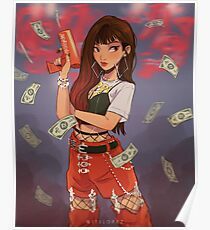 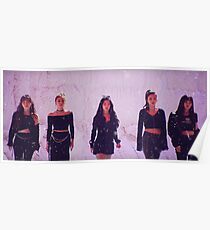 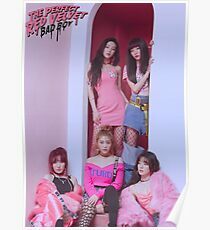 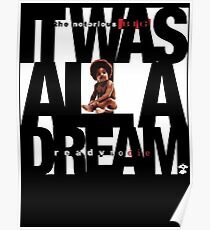 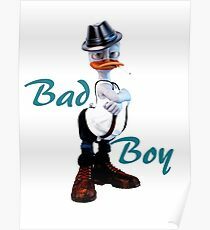 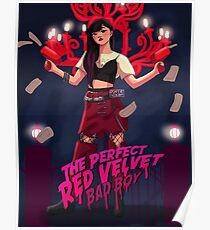 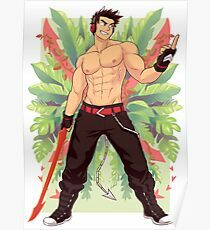 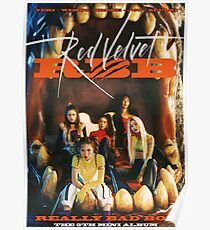 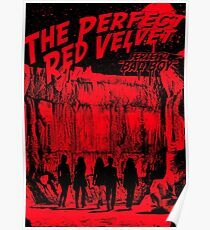 Póster Like I Give A . . .
Póster Red Velvet-Bad Boy "Who that boy"
Póster Bad Boy Bad Boy,what ya gonna do?